Providing outstanding service at affordable rates, benefitting the environment through responsible removal and disposal of debris, and leaving the world a cleaner place than we found it. We’re Chicago’s Landfill Diversion Experts – a truly “green” alternative you can believe in. Call (773) 628-7055 today! 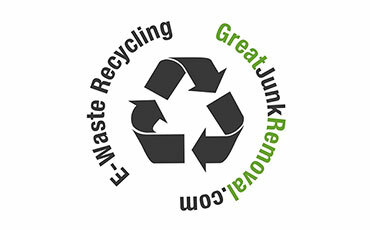 Great Junk Removal has an impeccable 88% recycle rate of unwanted items and debris we collect. That’s the best percentage you can find anywhere – and your satisfaction is guaranteed! Call (773) 628-7055 to learn more. Great Junk Removal services Chicago including the communities of North: Lincolnwood | Skokie | Evanston | Wilmette | Golf | Glenview | Niles | Northbrook | Techny | Deerfield | Morton Grove Northwest: Harwood Heights | Norridge | Park Ridge | Des Plaines | Mount Prospect | Prospect Heights | Wheeling | Elk Grove Village | Rosemont West: Chicago | Logan Square | Oak Park | Melrose Park | Franklin Park | Stone Park | Bensenville | Schiller Park | River Forest | River Grove South: Cicero | Berwyn | Hines | Broadview | Hillside | Berkeley | Bellwood | Maywood | Forest Park | Elmwood Park Call us today at (773) 628-7055. Great Junk Removal has the residential junk removal experience you need at the prices you can afford – call (773) 628-7055 for all of your residential junk removal services. Great Junk Removal – the only name you need to know! Our prompt and professional commercial junk removal specialists offer the service you expect at a price you can’t believe – and as always your satisfaction is guaranteed! Call our office today at (773) 628-7055 to get a handle on your commercial junk and debris removal needs! 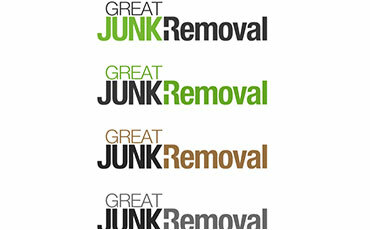 Great Junk Removal, LLC is a family-owned and operated professional junk removal company serving the residential and commercial communities of North: Lincolnwood | Skokie | Evanston | Wilmette | Golf | Glenview | Niles | Northbrook | Techny | Deerfield | Morton Grove | Northwest: Harwood Heights | Norridge | Park Ridge | Des Plaines | Mount Prospect | Prospect Heights | Wheeling | Elk Grove Village | Rosemont | West: Chicago | Logan Square | Oak Park | Melrose Park | Franklin Park | Stone Park | Bensenville | Schiller Park | River Forest | River Grove | South: Cicero | Berwyn | Hines | Broadview | Hillside | Berkeley | Bellwood | Maywood | Forest Park | Elmwood Park From removing minor incidentals to clearing out entire garages, we will handle the whole process. Don’t see your area listed, give us a call? 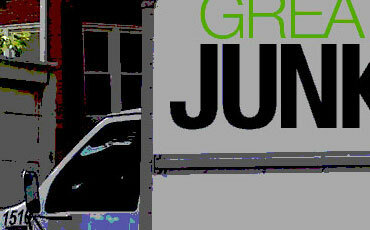 Call today (773) 628-7055 for all your junk removal needs.